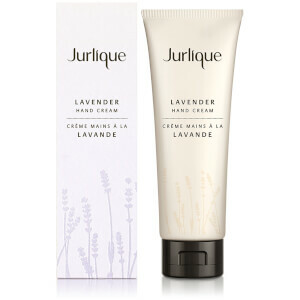 Jurlique's Bath & Body range, like all Jurlique products, are based on the healing properties of nature. Conjure visions of beautiful Adelaide Hills in Australia with the brand's divine bath and body collection. Soothe your soul and senses with lavender essentials, or select something with rose jasmine for a sensual experience.